It’s Friday night, ladies. Time to shower away the day’s stress and do something fun! Pick out your favorite dress and top things off with a fun new hairstyle. We’ve picked five that are perfect for Friday night. Now go enjoy yourselves! 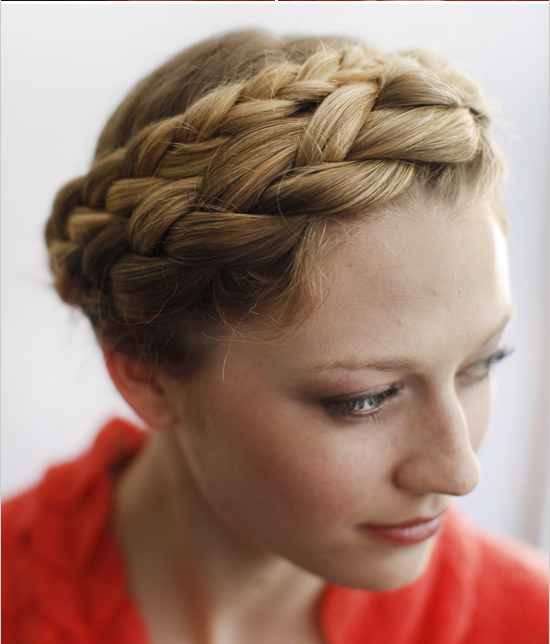 A great way to keep your hair off your neck without resorting to another ponytail. I’ve stopped using the clamp on my curling iron and instead just wrap the strand of hair around the barrel with my hand. The results are so much better! 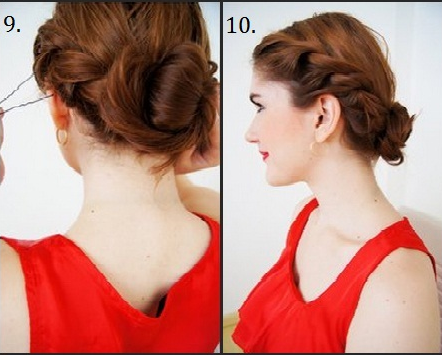 Such a cute and easy-to-do style. It’s a Friday night “Do” for sure! 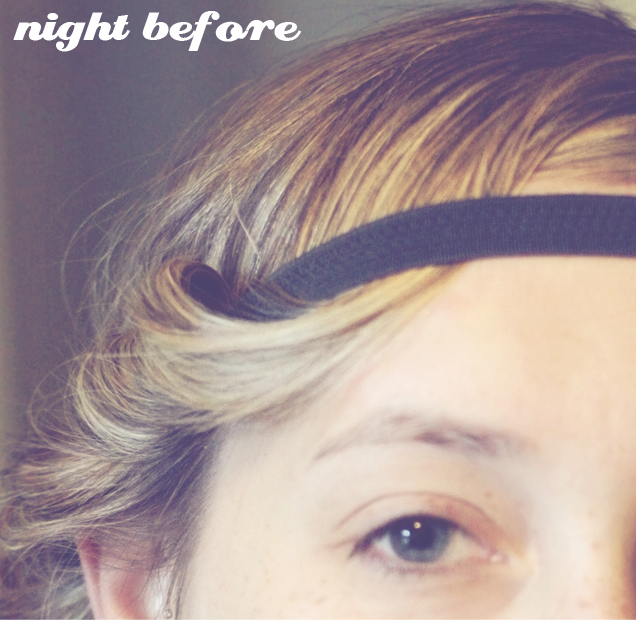 Give your hair a break from constant heat styling this weekend by trying out the no heat curl. You’ll wake up Sunday morning with the perfect curls for brunch. Don’t you always envy girls whose hair seemingly defies gravity. 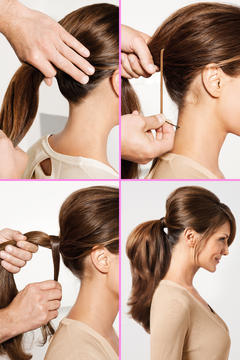 Well, now you know the secret to get a big ponytail yourself!